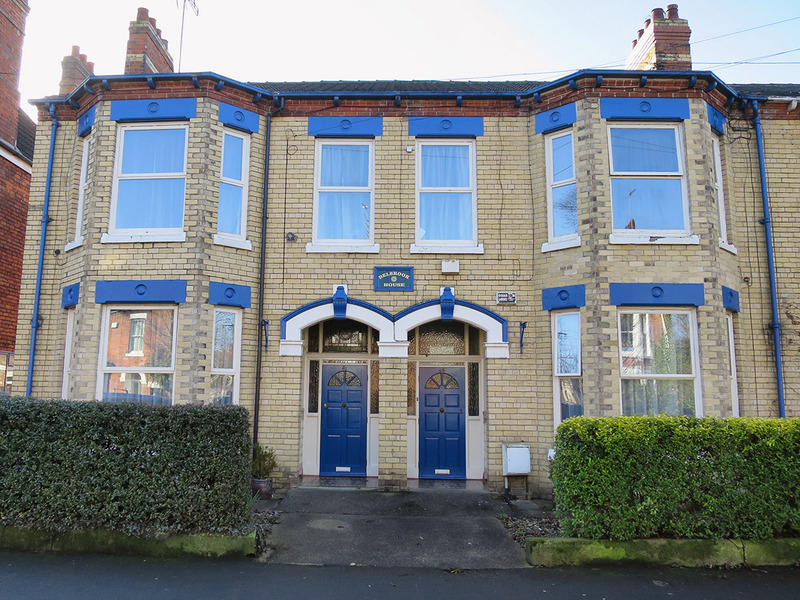 Delbrook House is a small family-sized residential establishment in the Avenues area of Hull which provides social care and support for up to 6 adults with learning disabilities in a safe, homely environment. Delbrook House is located within the Avenues area of west Hull. The Avenues is a peaceful and attractive Conservation Area, 25 minutes (relaxed) walk from the city centre, which has retained much of it’s original character, thanks to strict planning laws. The area also features tree carvings and illuminated water fountains. Each year there is a ‘Open Gardens‘ event that draws visitors from Hull and neighbouring counties. We are located within walking distance of many local amenities and attractions. Situated approximately five minutes walk from local churches, bus stops, Pearson Park, and the popular Princes Avenue cafe/bar area. Delbrook House provides a ‘Person Centred Planning‘ approach to meet the physical and social needs of those that choose to stay with us. Delbrook House is a safe, secure and homely environment in which the care, well-being and comfort of all our ‘Service Users’ is central to our philosophy.